Two going on twenty. 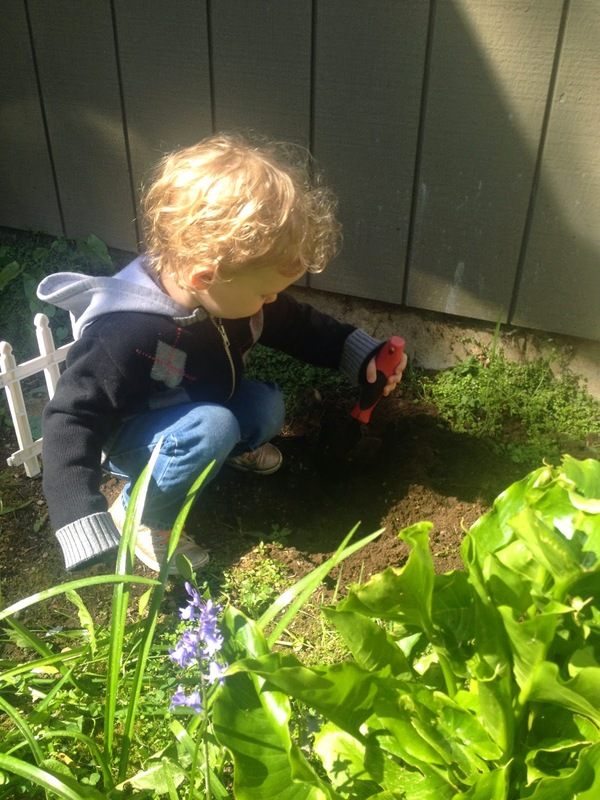 : Make a tiny garden with your tiny tot! Make a tiny garden with your tiny tot! I've been trying to come up with activities that will get the kids outside and keep them occupied. 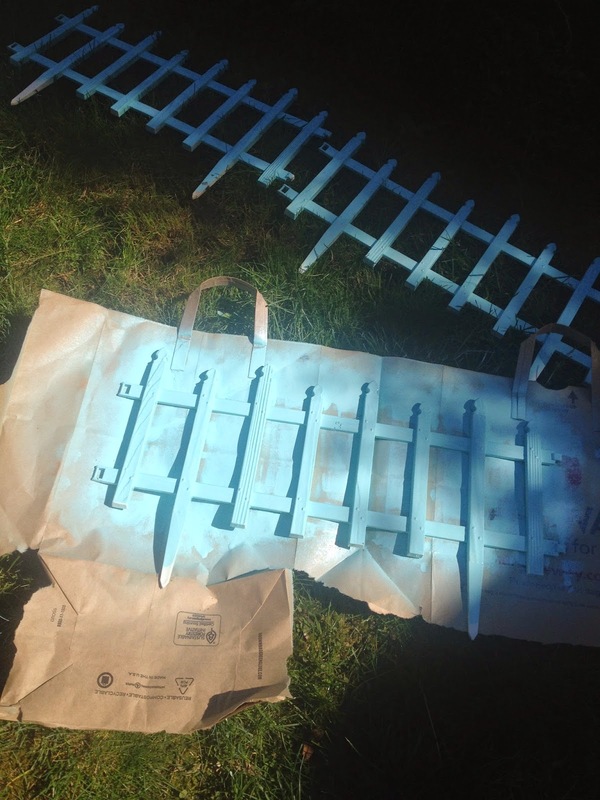 This idea is super easy, fun, and really not very expensive. You can create an adorable garden that your child can nurture all Summer for less than $20. He picked a nice pinwheel to finish the decoration. I then had him pick out whatever flowers he wanted in his garden. This time of year you can get loads of sturdy flowers for $1 each. You don't need a lot, since you are just making a tiny garden. I let him pick out his own watering can at the store. 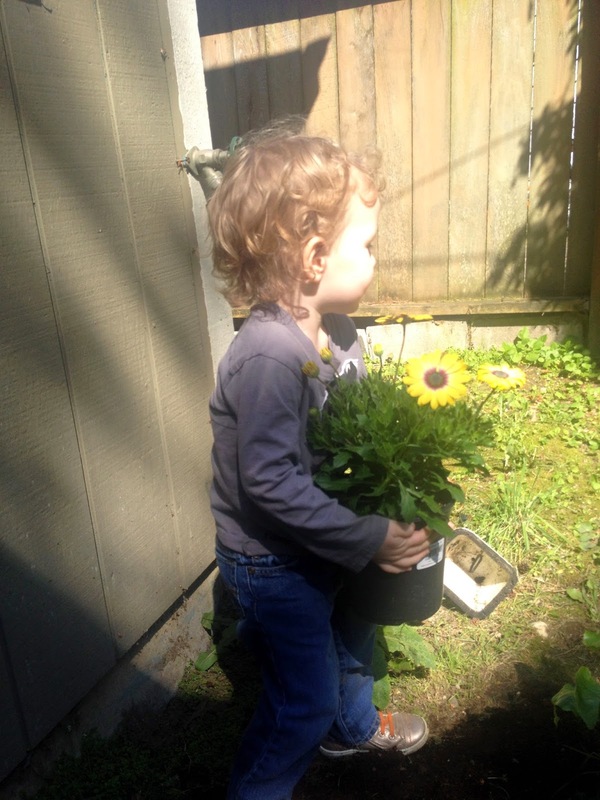 I wanted it to be something he picked and small enough for him to handle, because my plan is to have him water his plants every day as part of our routine. It took us a few hours of playing in the dirt, and I let him pick where the plants went. In the end we have a very sweet little garden that he can take care of all on his own this Summer!